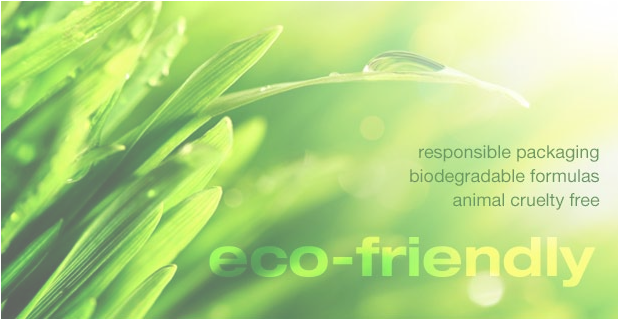 GrabGreen® is founded on the philosophy of creating a new eco-friendly approach to how consumers experience and solve fabric care dilemmas. The company has masterfully formulated solutions while simplifying applications of those solutions. Special attention has been given to simplifying the usage, minimizing waste and selecting the most natural and effective ingredients possible. The 3-in-1 Laundry Detergent is three products in one – it contains ingredients to clean thoroughly, remove stains and enhance softness. With GrabGreen’s pre-measured concentrated pods, there’s no over-pouring of detergent, which eliminates wasted product and saves you money. The eco-friendly formula works with both high-efficiency (HE) and standard machines. GrabGreen’s detergent is biodegradable and is made with non-toxic, naturally-derived ingredients without dyes, phosphates or chlorine. Also, the formula is safe for septic systems and as always, is critter-friendly. GrabGreen products are never tested on animals. Use 1 pod for small to medium loads – use 2 pods for large to extra large loads. Before jumping into washing your clothes, you should know there’s no need to open the pod. The outer film is biodegradable and begins to dissolve the moment it touches water so be sure not to have wet hands. 1. All you need to do is grab & toss pod(s) into washer drum – not the detergent dispenser. TO GET GRABGREEN INTO YOUR STORE OR FOR WHOLESALE INFORMATION CONTACT US AT DREAMSHOPLIVE@GMAIL.COM! WINNERS OF THE COOL CARE GIVEAWAY!